Aren’t we just spoilt for choice? Get a load of this line-up of incredible events in Singapore this December. How ever will you choose? Oh holy marshmallow, it’s December! Raise your hands if you’re wondering where 2018 went. But we’ve got zero time to waste – December is drenching us sweet, sweet fun. 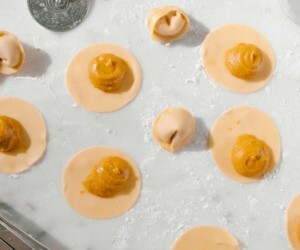 From festive markets and epic feasts to beach parties and NYE blowouts. 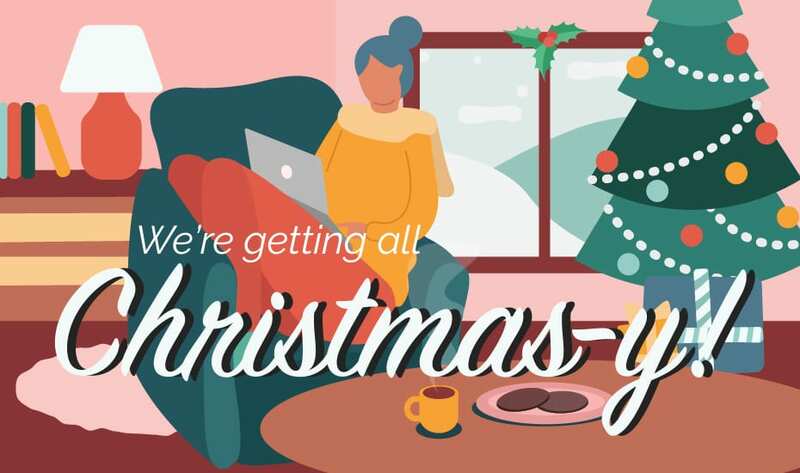 Oh ICYMI, we’ve gone all out Christmas-y and even thought up a lil’ quiz to help you cheat your way to the perfect X’mas gift for fam and friends. This won’t be your ordinary day at the beach. 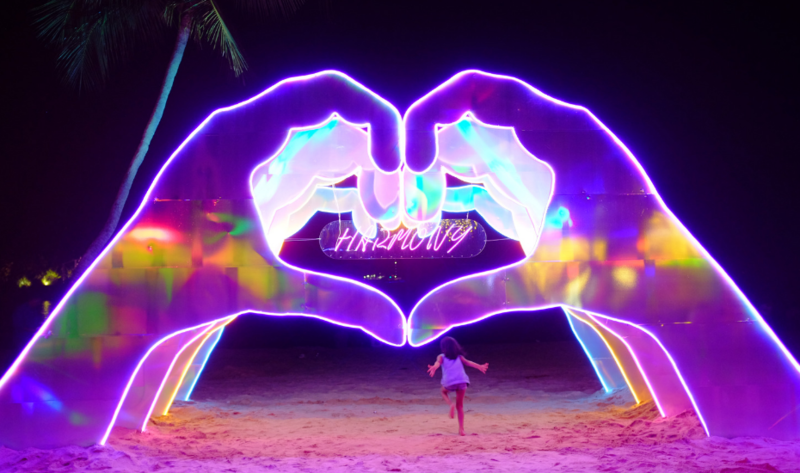 Massive, glorious art installations have taken over Palawan Beach, thanks to Island Lights 2018 and they’re calling out to you. Bring your clan (and your best camera) to swoon over the coolest artworks built by local artists like Sam Lo, Teng Kai Wei, and Tina Fung. All that walking on the beach got you feeling peckish? No stuffy wannabes here, get yourself a cool snack and groove to a live band in your flip-flops. Pokemon lovin’ kids and kidults can get their fill of Pikachu at Singapore’s first Pikachu night parade and dance show (14-16 and 21-23 Dec) where everyone’ favourite yellow companion will be decked out in LED lights. 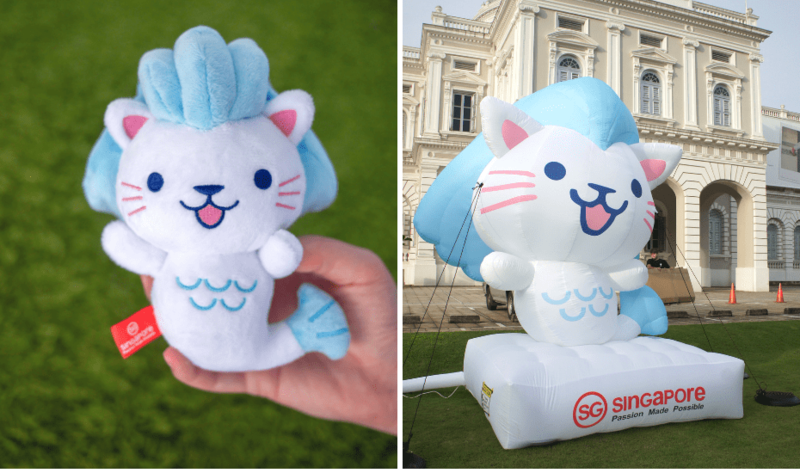 For starters, how adorable is Merli (short for Merlion)? If you haven’t bumped paths with this cutie yet, he’s Singapore Tourism Board’s newest Passion Ambassador. This holiday season, keep an eye out for this lil’ guy (hard to miss in a giant inflatable avatar!). 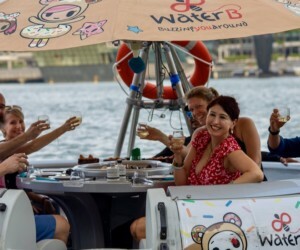 He’ll be hanging out at six different spots around the island – Gardens by the Bay, Christmas Village at Ngee Ann City, Chinatown, Kampong Glam, Sentosa and National Museum of Singapore. Play “Where’s Merli?” – spot him, catch a cute selfie with him and upload it to your social media. Don’t forget to tag @Visit_Singapore on Instagram or @VisitSingapore on Facebook, and use the hashtags #VisitSingapore and #PassionMadePossible for the chance to redeem some exclusive and positively adorable merch. Brace yourself, this month is hell-bent on giving you showing you a good time. Christmas and NYE aren’t the only two reasons for dance the night away. Get a load of this lineup of December parties and let yourself loose. Plus, all the X’mas events, festive markets, buffets you can’t miss out on! Christmas: What to do this X’mas? The list is endless. But at least you’ve got tons of options to choose from. Make it one for the books and start with our dedicated Christmas section for the lowdown. Have you bought those gifts and stocking stuffers yet? Take our Quizmas to get curated gift ideas, check out the best prezzies under $30 and #SGPride gifts that everyone will love! Looking for something for a makeup junkie? We’ve got a spread of beauty collections you might end up buying for yourself. Speaking of, we’ve even put together a lovely makeup tutorial that’s all kinds of festive! Bring out that checklist: Buy real and fake Christmas trees, go all out with decorations and use our easy-peasy decorating tips to make your home feeling fine and festive. If you’re in a mood for an easy DIY, we’ve got Ask a French’s Aude Giraud showing us how to make an ultra chic wreath in no time! Pop this Christmas playlist in and pick from the merriest festive events around the island. Don’t forget, it’s the season of giving – earn good karma points by volunteering at these NGOs. We’ve been up to something. You know how stressful it can be to shop for that one perfect Christmas gift for your fam and friends. Well, don’t worry about it. Our gift guide will sort it all out for you. Take our Quizmas and we guarantee you’ll end up with a flawless gift in under two minutes! 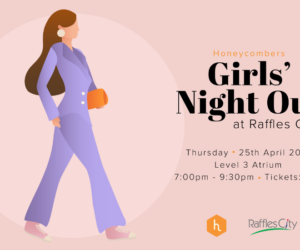 This month, make your way to Katong Square for a sparkly lineup of performances, fun activities and a flea market for the whole gang. 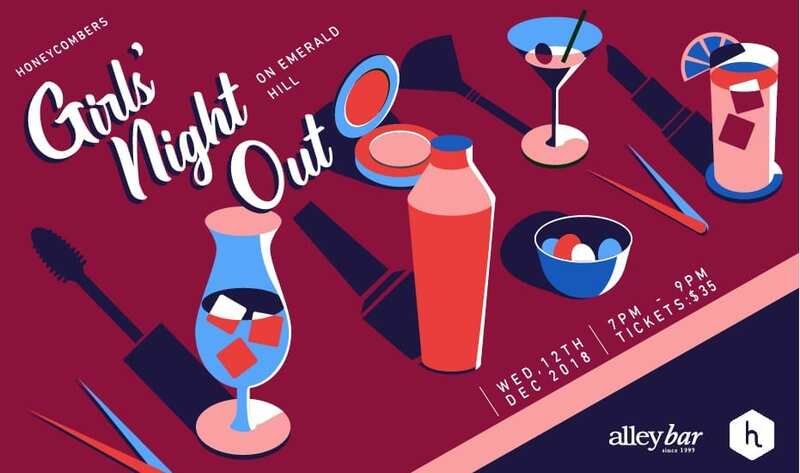 Some activities at you cannot miss include tea and kueh pairing by Camilla Tea Bar & Kim Choo, shows by Wolfgang Maestro Orchestra and a chance to burn some holiday weight with a Brazilian Jiu Jitsu class by Gentle Arts. Go Katong Live Christmas 2018 promises to be an entertainer! Here’s something you cannot and should not ignore. A month-long festival, Loop Singapore 2018 is all about the sustainable life and proudly features local crafts and wellness experiences. There’s never a dull moment here – hit the workshops, festive pop-ups, masterclasses of all kinds, picnic parties, 100 local eco-conscious makers and more. Mark your calendar, there’s another Keepers’ pop-up in town and wait for it… it runs for two whole months! 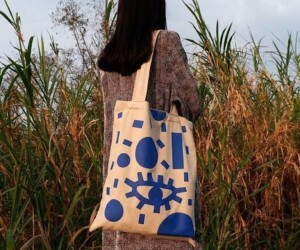 Head down to National Design Centre to check out Keepers Edit – a curated market of local designers, artisans and craftsmen. 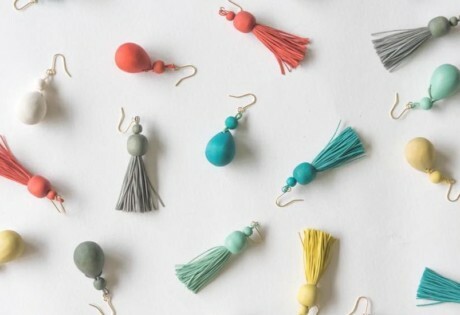 You’re are bound to find some real treasures there and learn and a thing or two about the local design scene. Everyone is celebrating multi-faceted Nobel Prize-winning physicist Richard Feynman’s centennial. 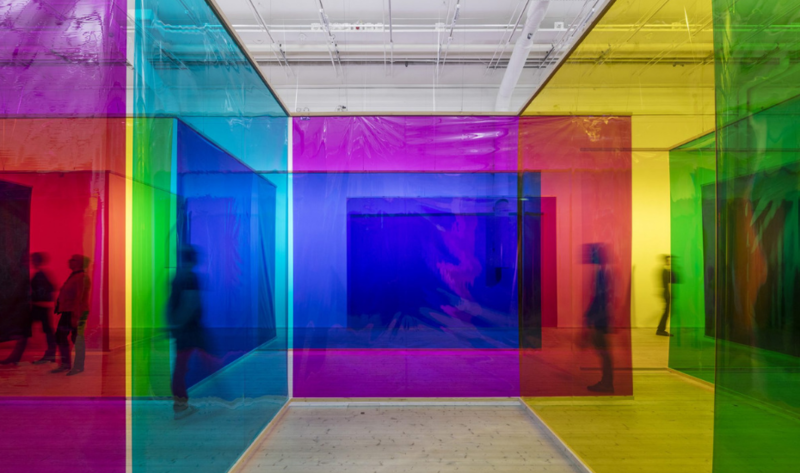 Here, ArtScience Museum has collaborated with Nanyang Technological University and Nobel Museum in Sweden and put together an extraordinary exhibition that you ought to check out. At All Possible Paths: Richard Feynman’s Curious Life where art, science and contemporary design come together to celebrate Feynman and his genius. Contemporary artists have imagined installations, sculptures and immersive environments that are bound to take you on a journey. It’s the most wonderful time of the year. 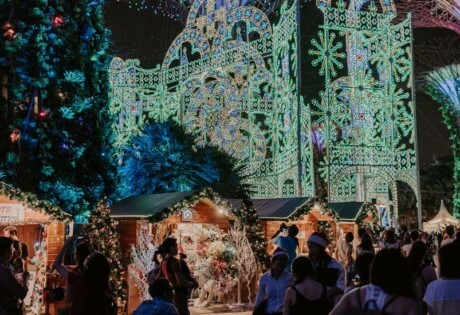 And you’ve got to make a pilgrimage to Gardens by the Bay for its annual and unmissable Christmas Wonderland. It’s always magical complete with a mirror maze, Santa’s grotto (apparently it’s Asia’s largest), a skating rink, tons of great food, festival market, carnival games, a special Christmas Rhapsody, shows by illusionist Rob Lake and a lot more. You know you get the warm and fuzzies when that fake snow falls. Making a trip to Orchard Road for the annual Christmas light-up and village pilgrimage? While you’re at it, pop by Versailles too. 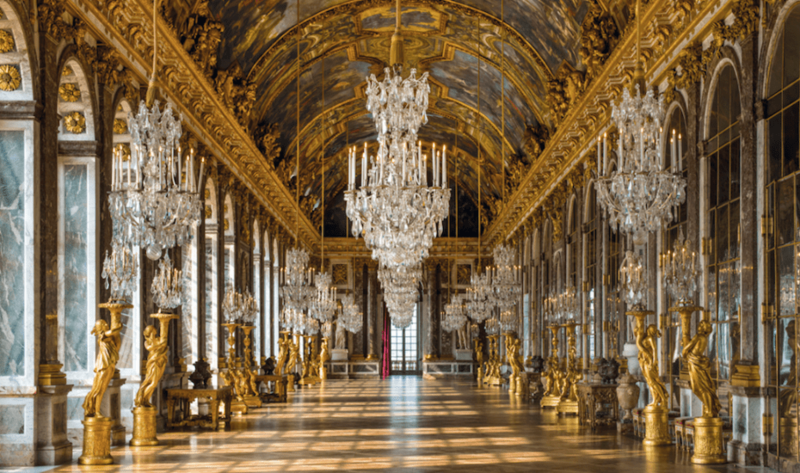 Yup, The Palace of Versailles and ESSEC Business School have teamed up to take you to France – in a way. At Ion Orchard, tech and art come together to take you on an immersive digital journey to explore the grand palace and its gardens. Take a break from Christmas shopping and soak in the yuletide vibes as Orchard Road transforms into a festive playground. From now till 26 Dec, the Civic Plaza will be lit – think amusement rides for the kids, live performances from local acts like 53A, Sugarlove and The Common People, along with scrumptious grub at the Timbre X Food Village & Bar. Stay long enough and you might meet Santa at The Great Christmas Village. We can all count on Universal Studios Singapore to go all out for Christmas. After an insane Halloween Horror Nights, the head back to Sentosa for 11 exciting X’mas events at A Universal Christmas. Plus, there are plenty of photo taking/memory making opportunities at Elf Town and Santa’s Snow Sleigh Parade, and even meet-and-greet sessions with your fave characters all decked up for X’mas. Potterheads assemble, Christmas has come early and will last all the way till February for y’all. 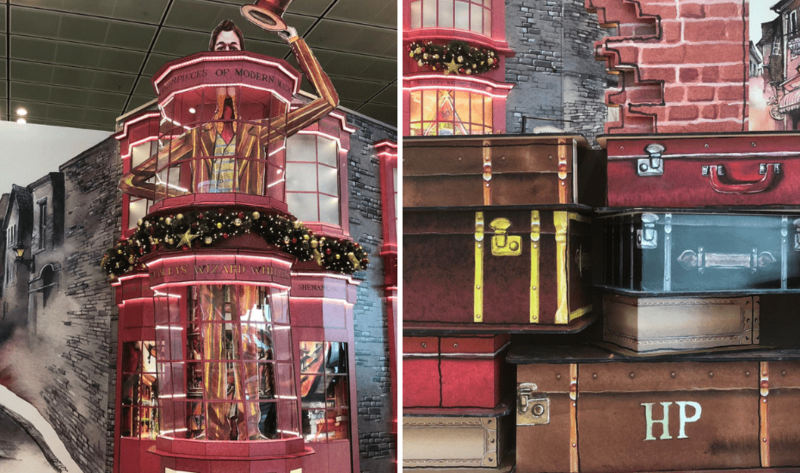 Changi airport is extra magical now that it has recreated iconic sets – think Hogwarts, Diagon Alley, and Hogsmeade Village. Make a weekend out of it at A Wizarding World Holiday at Changi Airport – go play Quidditch while balancing on broomsticks, practice your spellcasting (It’s leviOsa, not levioSA), get fitted at Madam Malkin’s Robes for All Occasions and loiter around Diagon Alley like you’re up to no good. Singapore Art Museum (SAM) will be going under reno early next year, but not before hosting the President’s Young Talents exhibition. Five local contemporary artists – Yanyun Chen, Weixin Quek Chong, Debbie Ding, Hilmi Johandi and Zarina Muhammad – will present their newest commissioned pieces. 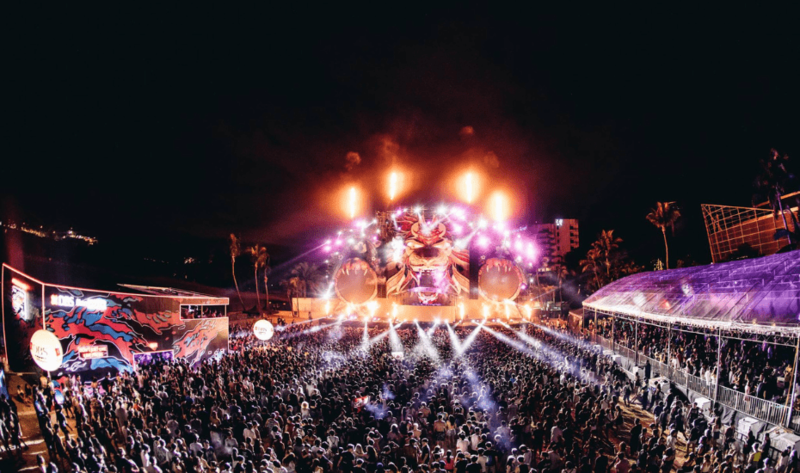 That dance music festival by the beach everyone’s been waiting for is back. 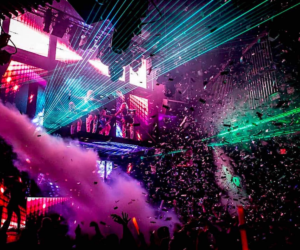 Bring in a glorious December with ZoukOut, a 16-hour party – start off with some nostalgic music at the Mambo Jambo Beach Party where 80s and 90s pop hits will make it physically impossible for you to resist the fun. Sing and dance along to tracks by Zouk alumni – Tony Tay, Brendon P, Leonard, Jeremy Boon and the duo of Lincey and The Dinosaur! The main stage comes alive at 7 pm with the likes of Chivers, Hong, Goldfish & Blink, Kshmr Ghetto & Nash D and others. In a mood for drama? Go on a dark and humorous journey with two friends who had one job – guarding the Taj Mahal. Guards at the Taj is an award-winning play that dives into the unthinkable with frisky dialogue and a witty script, all around the myth that “nothing so beautiful shall ever be built again”. Wondering how will the monument fare in their hands? There’s only one way to find out. <insert falsetto screams> For the first time ever, The Weeknd is set to perform in Singapore. Bella Hadid might’ve broken up (and got back together) with him, but we’ve always been true fans. Grooving to his tunes, sing along as loud as you can, make up words when you can’t tell what he’s saying and have a really good time. Warning: Feelings in your face might be affected. But first, book those tix. We’ve all dreamt about having our own business and becoming our own boss – but it’s no walk in the park. Need some tips? At The Real Stories of Entrepreneurs, join some shakers and movers as they share what really goes behind the scenes, how they manage stress and uncertainty – yes, that means lotta sleepless nights – and how the biggest decision in life has impacted relationships with other and themselves. Hop across Read Bridge and get your fill of world cuisine. Eat your way across the globe The Great Clarke Quay FEASTival’s 15 food music. Think Brazilian-style meats by Rodizio Do Brazil, traditional Hong Kong fare Tsui Wah, Octapas’ seafood paella, classic pork knuckle with sauerkraut by Deutschlander and more. 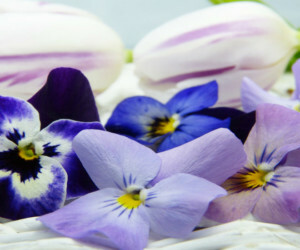 Click for more on this food fest! Get onboard a movement to make a difference – Giving Week by National Volunteer and Philanthropy Centre (NVPC) aims to inspire businesses, communities, non-profits and people to come together and share their time and talent for a good cause. 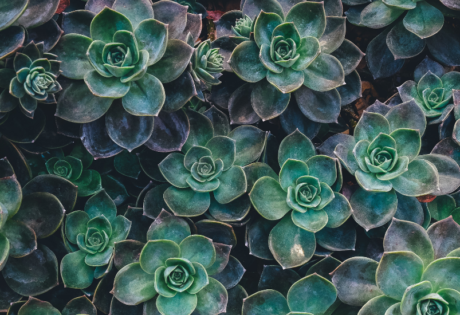 It’s all about pitching in as a community and no contribution is too small. If you want in on the good vibes, check out the street festival along Club Street and Ann Siang Hill, family-friendly activities at the Singapore Sports Hub, outreach programmes at various communities and special items on sale for a charitable cause – just to name a few. Gin-onnoisseurs, this one’s for y’all. Most talked about gin and tonic fiesta our side of the world is back with a fantastic lineup. At this year’s The East Imperial Gin Jubilee, experience G&Ts like you’ve never before. Don’t miss the debut of the Royal Botanic Tonic, and a waste recycling program that makes sure that none of the garnishes are wasted. Check their website for the full bar and events lineup. Yup, a massive inflatable obstacle course has landed in Sentosa to remind you how fun it is to be a kid again. Palawan Green will be home to GTFO! Singapore – a crazy bouncy castle experience like no other. Conquer the Beast, a 180-meter long obstacle course that involves running, bouncing and dancing your way out. Dress comfy, we say! 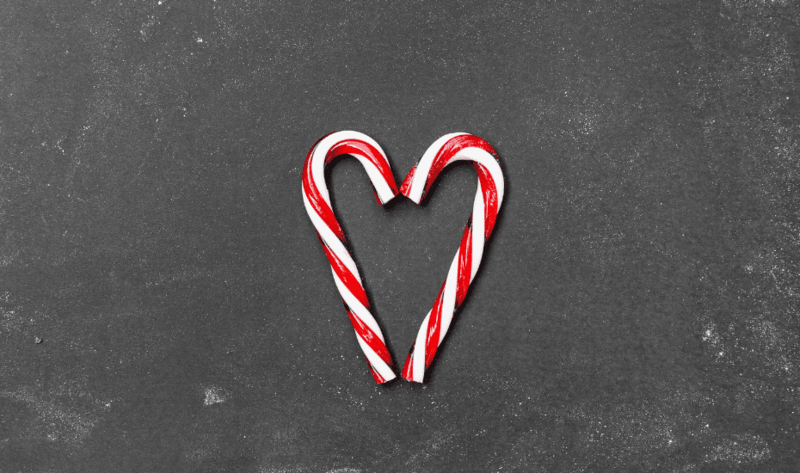 We love Christmas – the lights, carolling, log cakes, roasts and those sweet gifts. We take our gift-giving rather seriously, so you’ll see us stocking up at Public Garden’s Christmas Market. It’s the place to shop all your gifts under-one-roof – and indulge in some retail therapy of yourself too! Movie buffs, listen up. The Singapore International Film Festival (SGIFF) is in full swing and you’ve got to sign up to catch some groundbreaking Asian movies. Now in its 29th year, SGIFF will be screening over 100 films from 44 countries across the island. Plus, there are several masterclasses, talks and conversations that you could attend. Psst: Limited seats, so book your tickets ASAP. Funnyman, Kevin Hart is back in Singapore for another round of #relatable jokes and multiple digs at his height. What he lacks in the height department, he makes up for in the laughs as tickets are selling out fast. We checked and seats are still available if you need to just let loose and laugh your a** off. Oh, but we reckon to leave the kids at home for this one. Jokes are way over PG-13. Party: Up for a great escape? Newsflash: The Great Escape is back! After shutting shop at the iconic Golden Mile Tower back in September, it has found a new home at Shaw Towers’ rooftop carpark! Drop by on Friday, 14 Dec for the unofficial comeback party. Hosted by Misshapes, DJ11 and Sham and Baba Crucified will be taking over the music. Go on and dance the night away. Ready for an overdose of all things Christmas-y? Well, spend a night this month catching W!ld Rice – A $ingapore Carol that’s a funny (and local) take on Charles Dickens’ classic tale. Watch as SK Loo, the richest businessman in town, gets he haunted by the ghosts of Christmas past, present and future. And yeah, it’s a musical! Honeycombers’ guide to doing Christmas right! This is the only way to feast this Xmas! Your weekend plans on 10 – 11 November 2018 are settled thanks .. 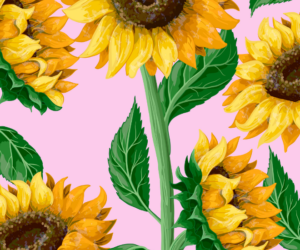 These are the best things to do this weekend in Singapore: 3 – ..